Get ready to meet Jai who is laid back, innocent and every bit crazy. 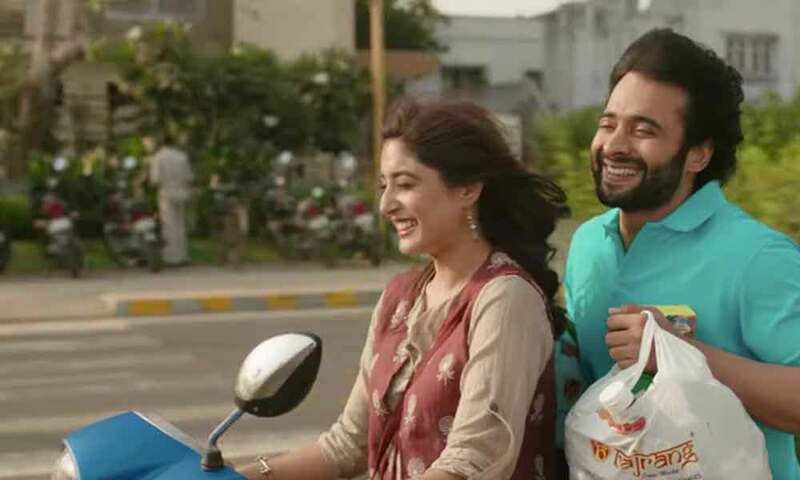 The trailer of the movie Mitron has just been released and it is a telltale of Jai aka Jackky Bhagnani and how he and his friends along with Kritika Kamra go from being dreamers to achievers. The movie is directed by National award winner Nitin Kakkar and is slated to release on September 14. Mitron is a fun movie about love and friendship and the trailer encapsulates the humor and the journey in a very apt manner. We manage to see a glimpse of Jackky journey in this trailer from being an easy going person who keeps adopting unique ways to make it big in the world. Set in the backdrop of the Gujarati milieu, Mitron looks to be a fun ride and the endearing Jackky is not to be missed.